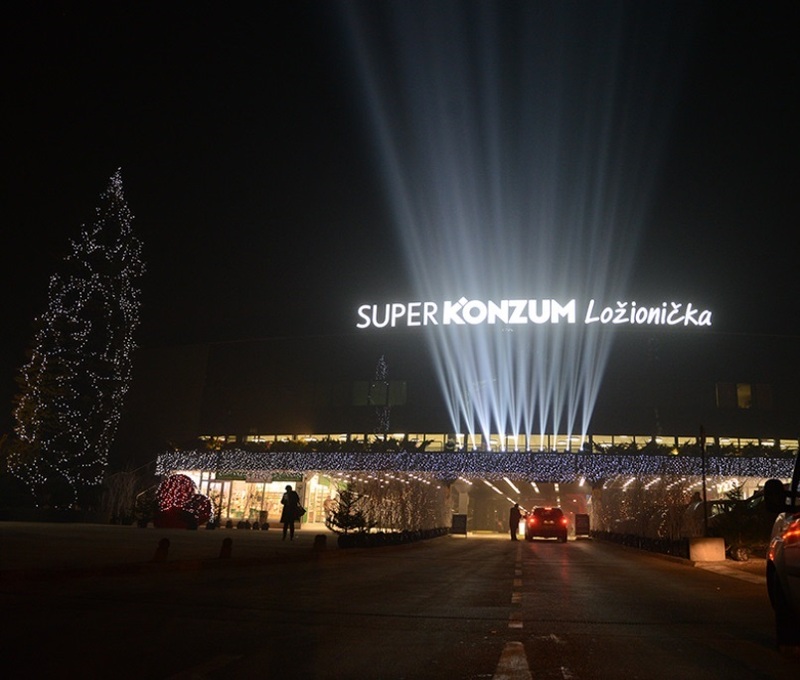 Super Konzum Ložionička, a store that provides customers with a unique and interactive shopping experience, was officially opened. 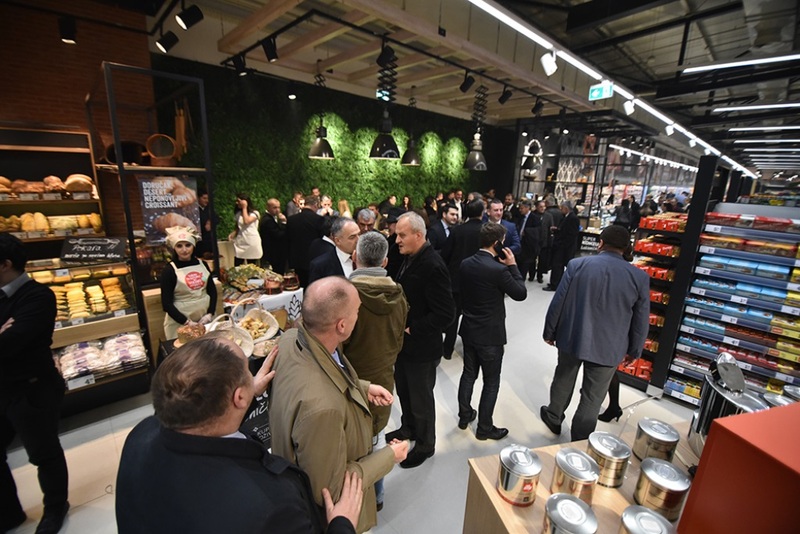 A vast selection of products, exclusive assortment, enhanced departments, technological innovations and a specifically designed interior are just some of the novelties of this refurbished store, located in Sarajevo. 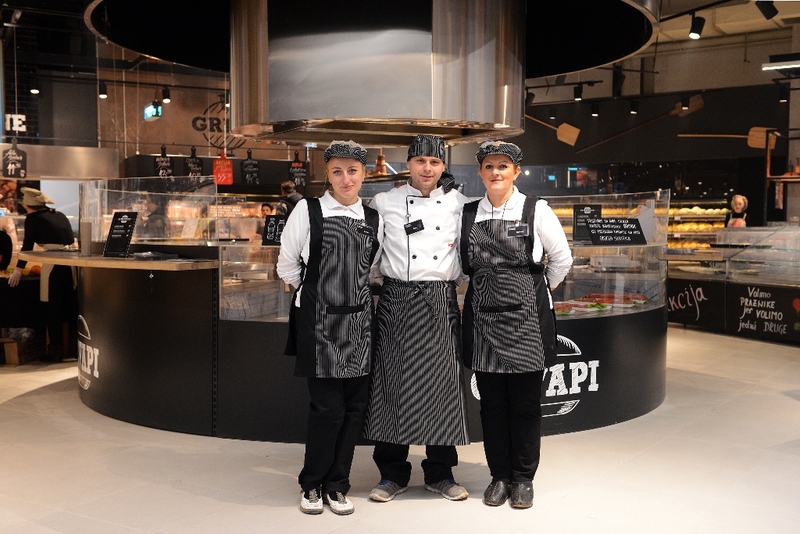 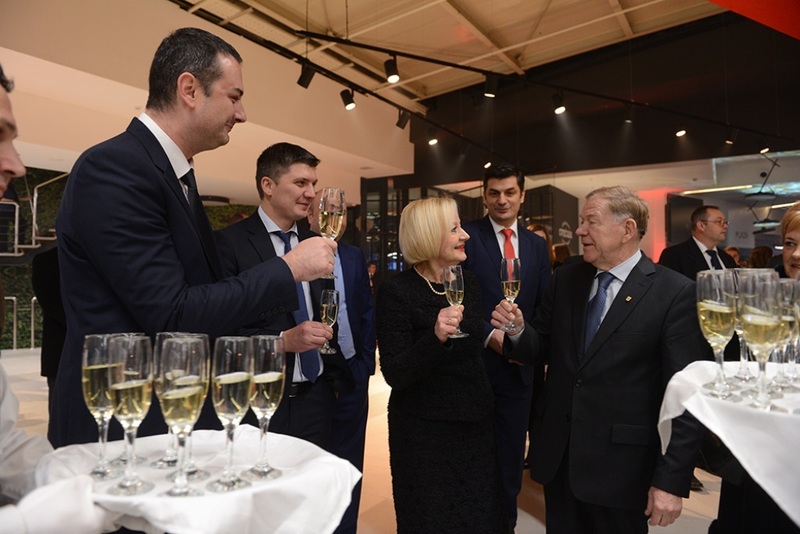 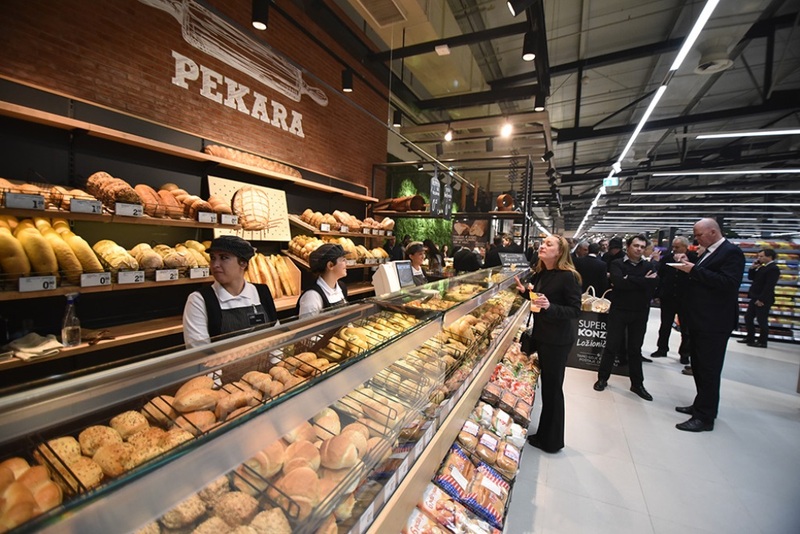 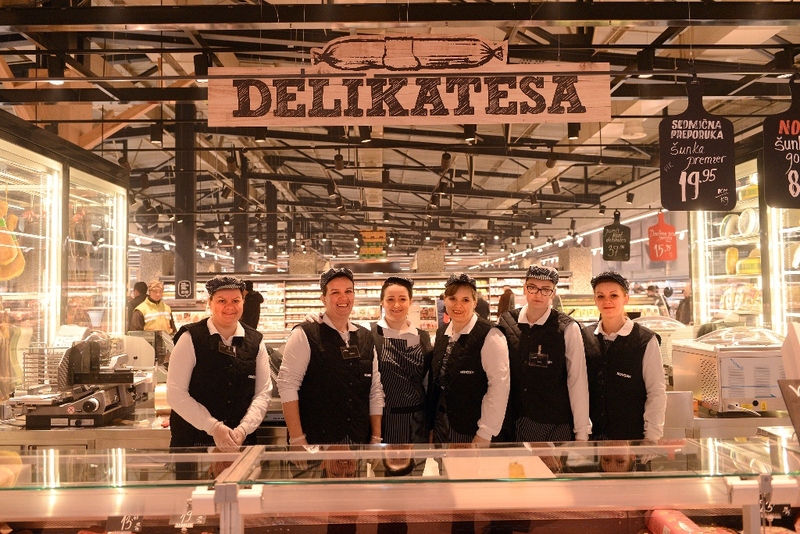 “We are happy to open one of the most contemporary stores that we created according to the needs of our loyal customers, in which every department has a pleasant domestic atmosphere and offers a total of 35.000 products. 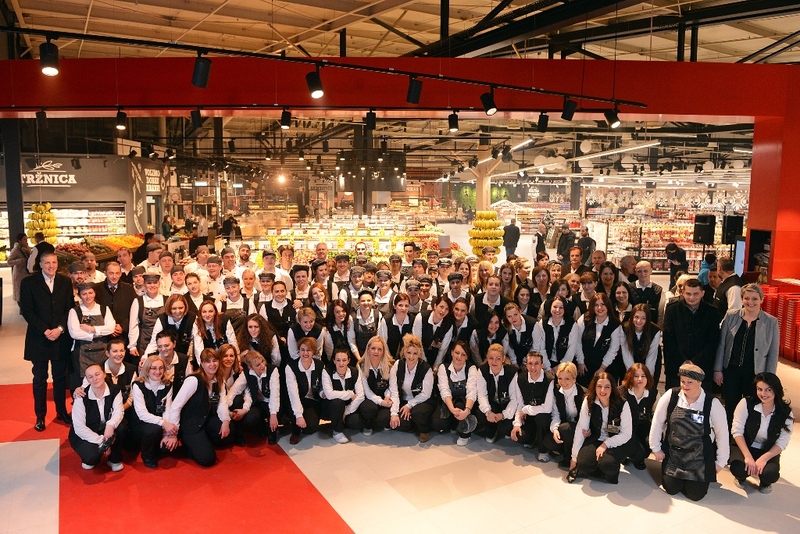 We believe that our customers will be satisfied with a store arranged according to global standards and adapted to a modern shopping concept. 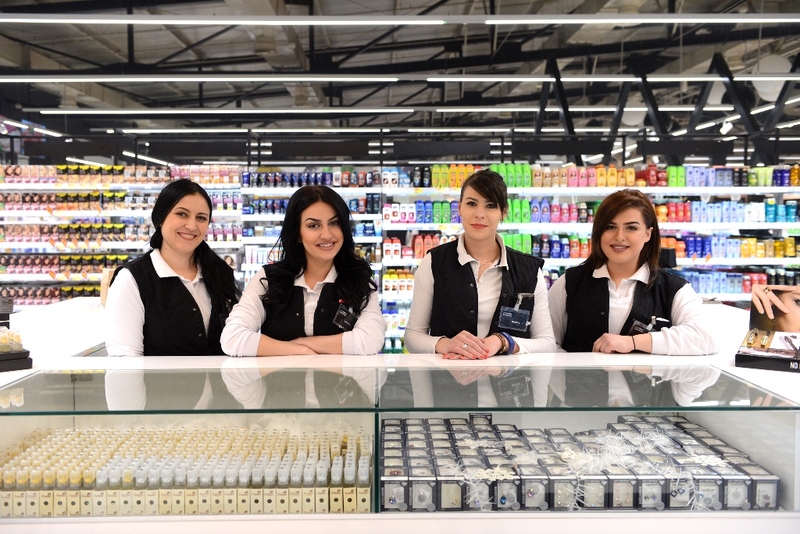 The fact that our stores of this level, one in Zagreb and one in Ljubljana, were placed on IGD’s list of top 15 stores in the world confirms this. 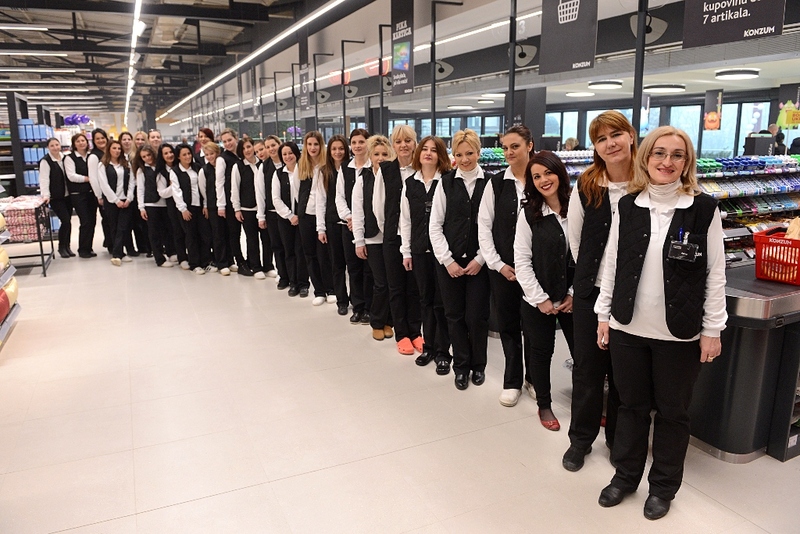 We are convinced that Super Konzum Ložionička is a sequel of this story.”, highlighted Tomislav Bagić, Konzum BiH managing director. 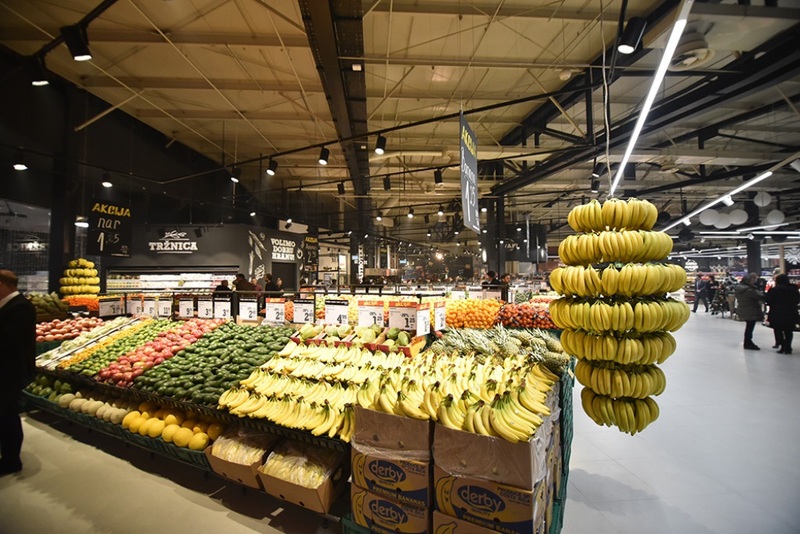 At the very entrance to the store, shoppers have the opportunity to choose from more than 250 types of fruit and vegetables, including the exotic offer such as golden kiwi, coconut and other fruit sorts that were previously unavailable in the market of Bosnia and Herzegovina. 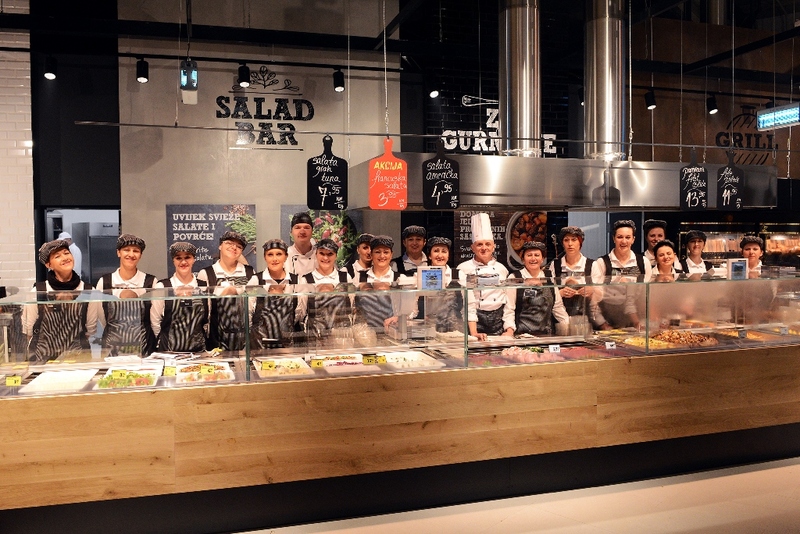 The Gastronomy department is enriched with new flavors, such as sushi, food prepared in wok, “under the bell”, on barbecue and skewer. 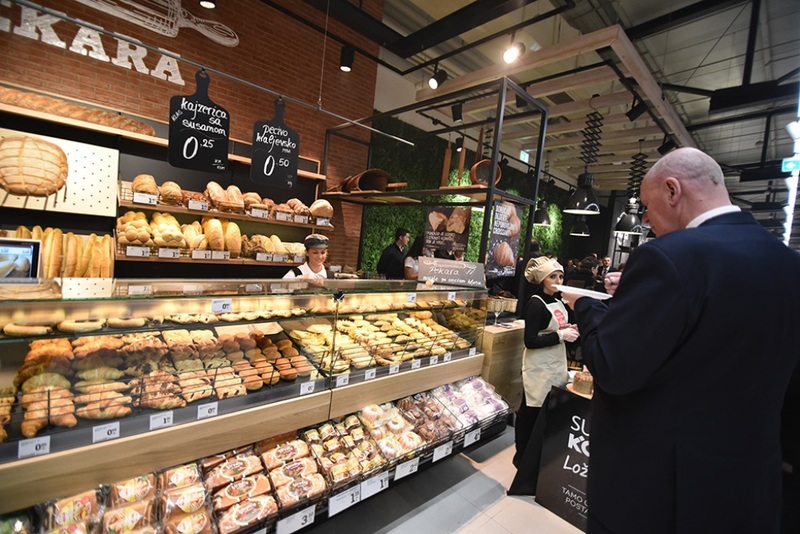 One of the novelties is that the customers will be able to enjoy the traditionally prepared Sarajevo ćevapi inside the store and feel a whiff of a Sarajevo’s famous Baščaršija neighborhood in Super Konzum. 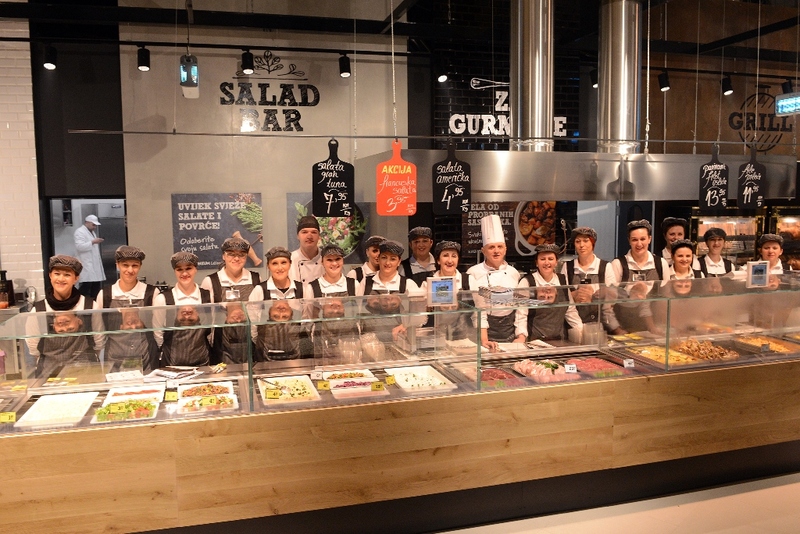 There is also a juice bar that will offer vitamin beverages prepared by renowned nutritionists. 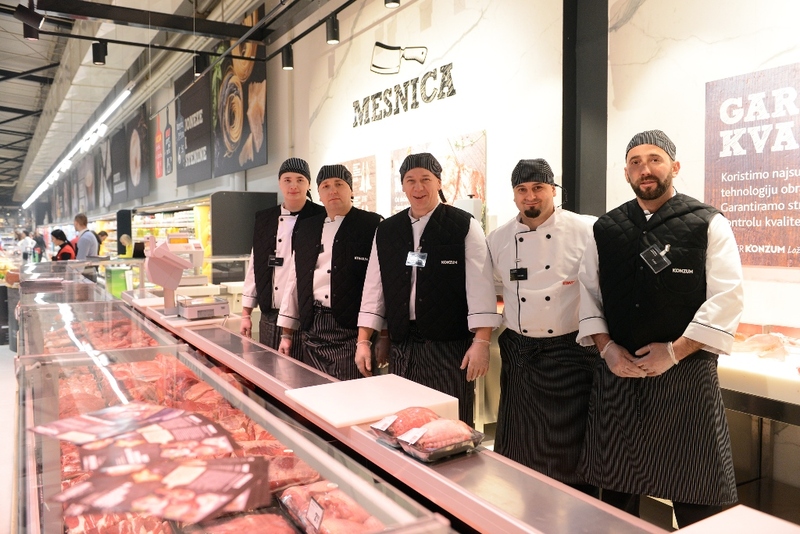 The Meat department is a real gourmet paradise that will offer even the “maturo beef” called “the queen of meat” by chefs. 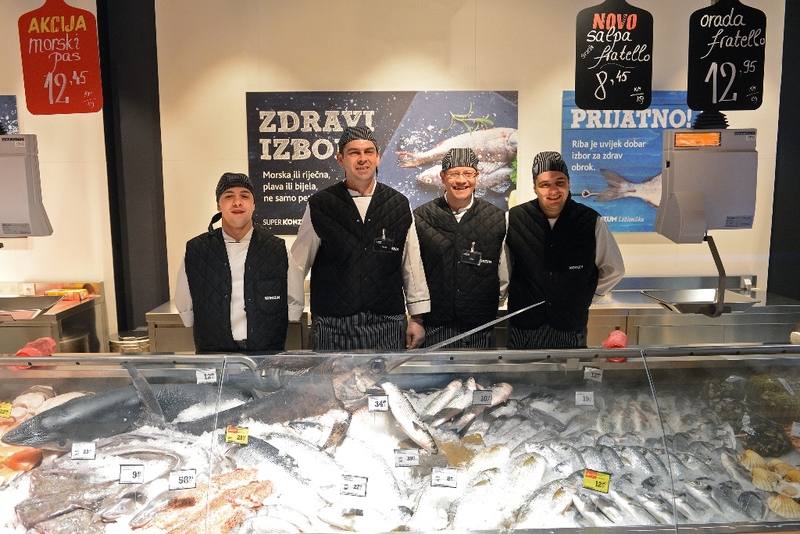 The Fish department is enriched with more than 40 types of fresh fish that will be a part of a daily offer, but also with specifically designed pools holding crabs and shellfish. 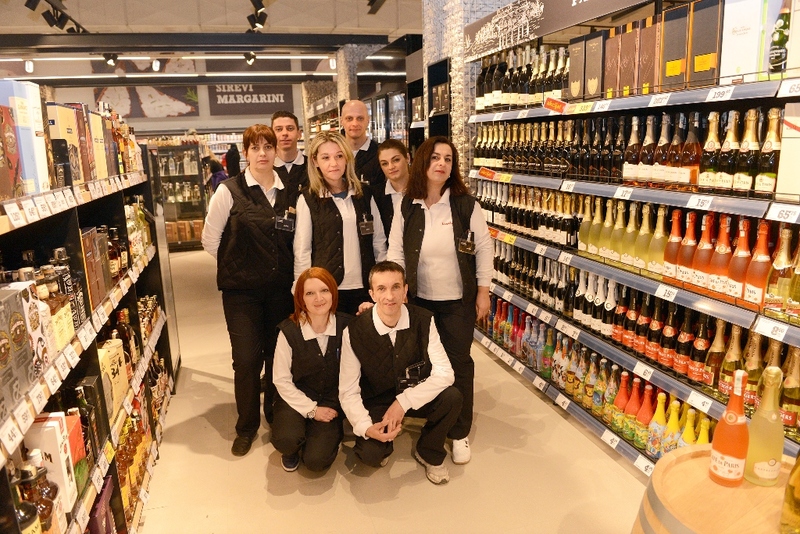 The wine culture in BiH will evolve with a superb Wine department offering wines from 70 vineries from across the world. 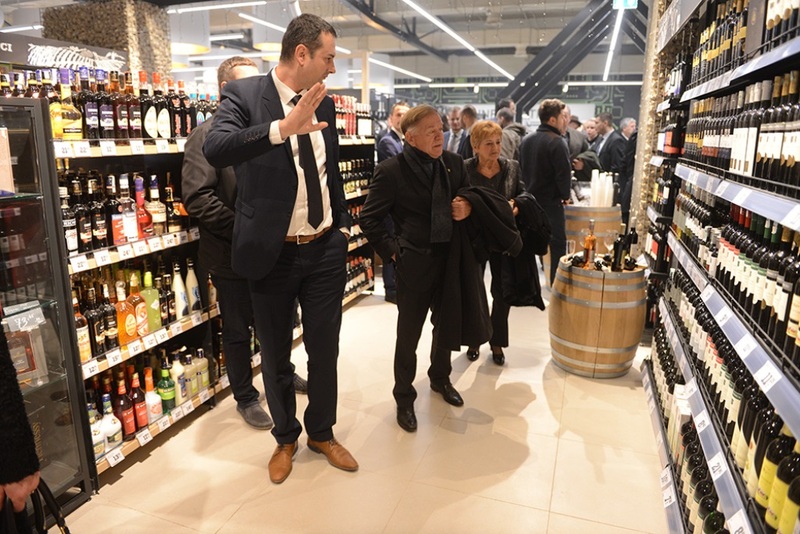 Beer lovers are not forgotten, because they will have a selection of more than 100 various special and craft beers. 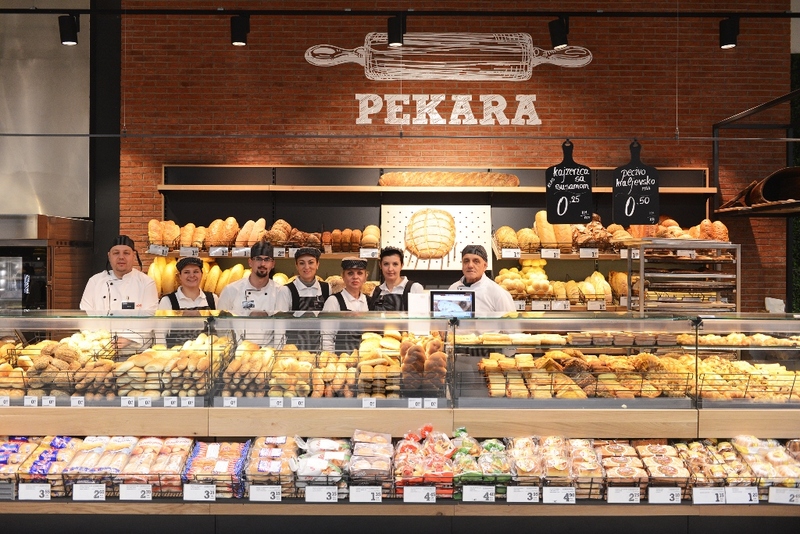 All those who enjoy the smell of homemade and fresh pastries will be especially charmed by the Bakery department whose offer is completed with new pastries and that from now on allows the customers to take a break from shopping and eat a warm bagel or croissant, have coffee or some cake inside the store. 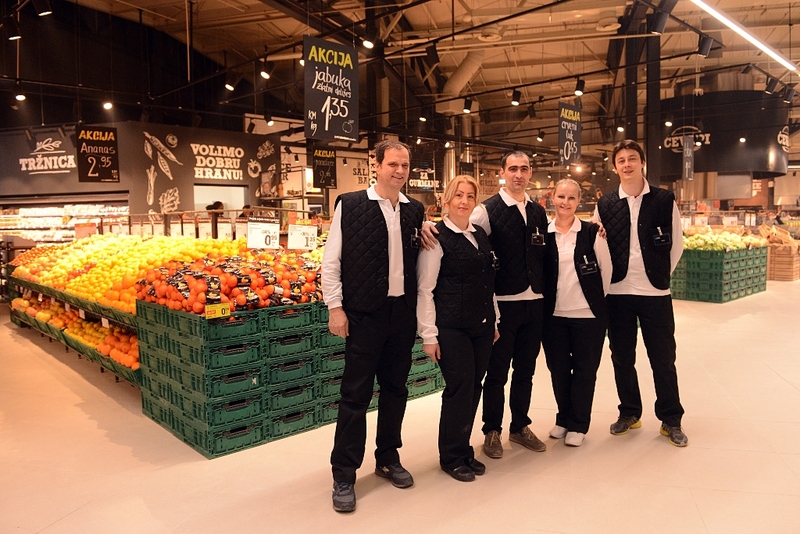 Special care, in accordance with contemporary quality control concepts, was given to the assortment whose production is based on domestic ingredients. 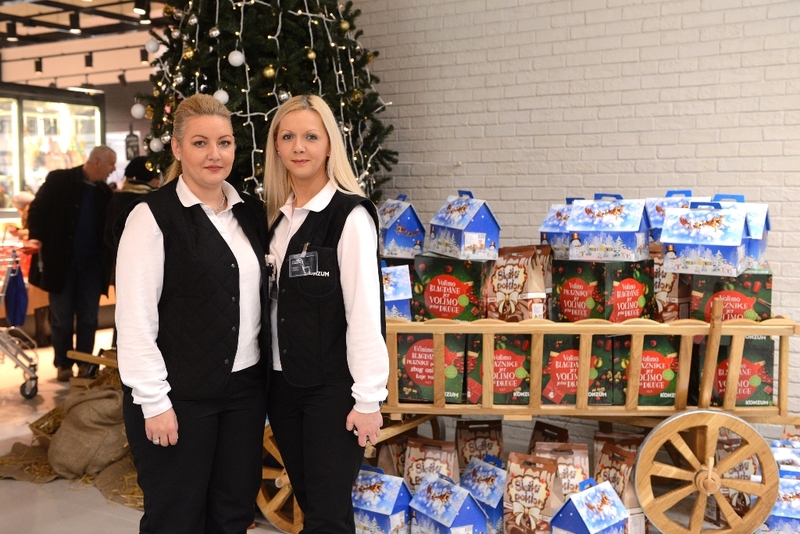 Dream Factory offers the biggest toy department in Konzum and Lego corner will surely grab the attention of children of all ages. 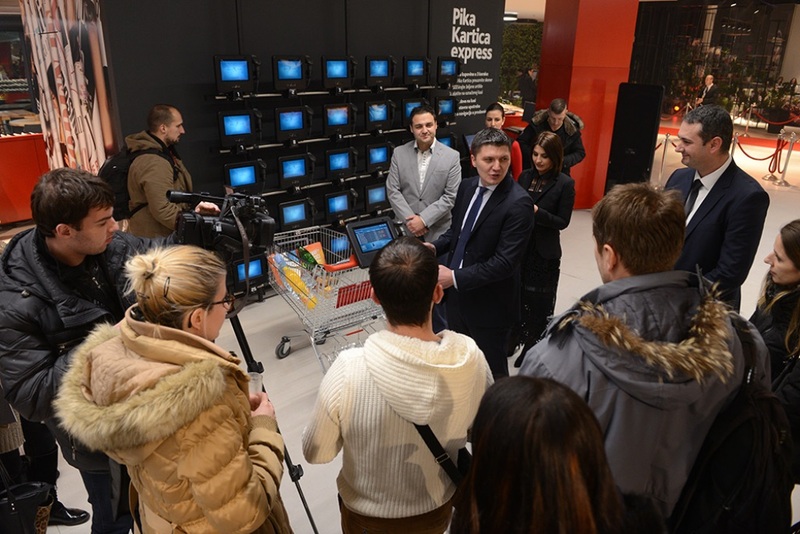 By listening to the wishes and the needs of modern customers, Konzum wishes to provide a shopping experience that will represent more than just selecting groceries, but will also enable an adventure and fun for the entire family who wishes to find everything in one place and have a simple and quick shopping experience. 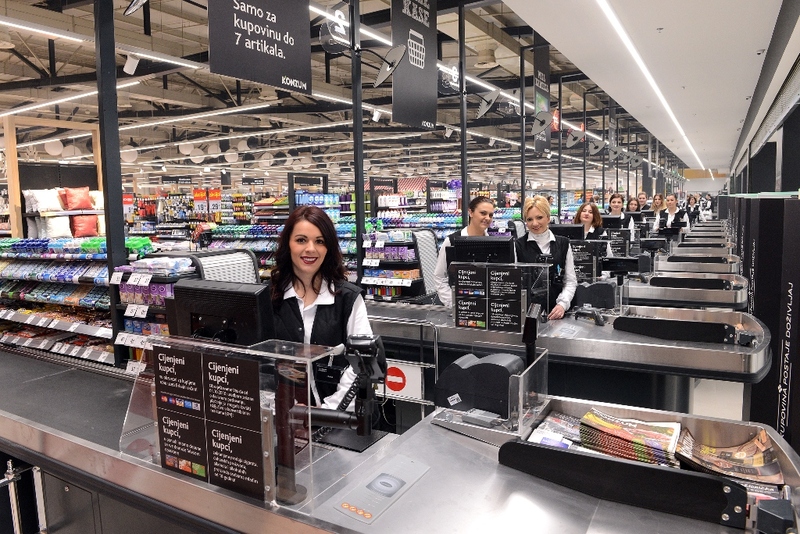 This is the reason that Konzum introduced self-serving cash registers and smart shopping carts, technological solutions that allow shoppers to check product prices and list the content of their basket at any moment and at the end of their shopping journey, make an automated payment of purchased products. 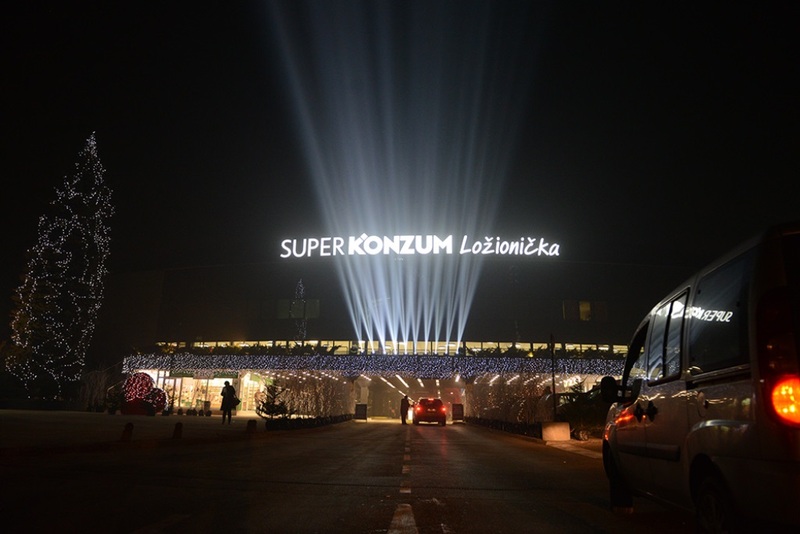 Since its business is based on customer’s wants and needs, Super Konzum Ložionička will have in its offer some world famous brands that were not present on the market of Bosnia and Herzegovina. 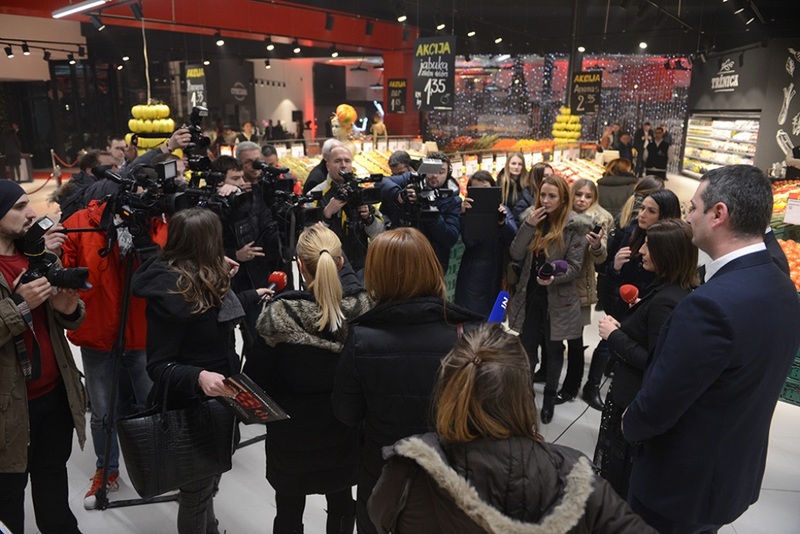 Numerous novelties position Konzum as a leader in BiH retail market and Super Konzum Ložionička as a place where shopping becomes an experience.